Alex is broadly interested in novel species interactions resulting from invasions. 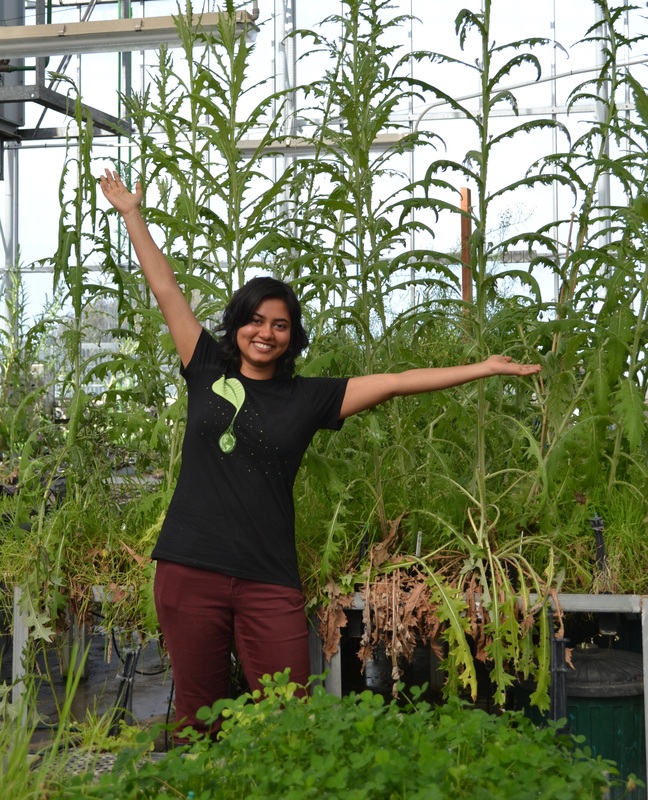 She has previously worked on naivete in predator-prey interactions but has now turned her focus to novel interactions between plants and their vertebrate herbivores. She is particularly interested in the role of chemical communication in these novel species interactions. 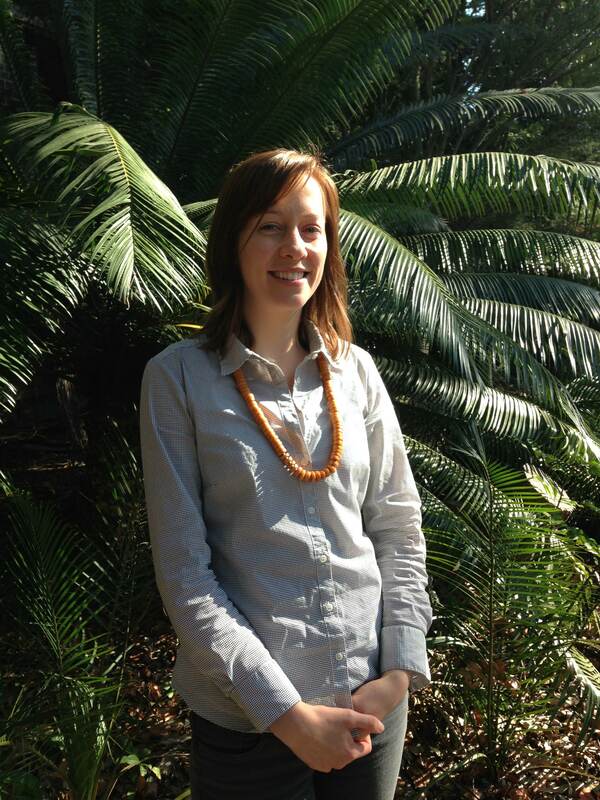 From July 2016 she will take up a Macquarie University Research Fellowship to investigate how plant chemicals influence the use of native and exotic plants by vertebrate herbivores in Australia. Anthony is broadly interested in how plant invasions will be altered in a high CO2 world. He is currently working on comparing the volatile emissions, resprouting ability and growth responses to extreme rainfall of native and exotic species. 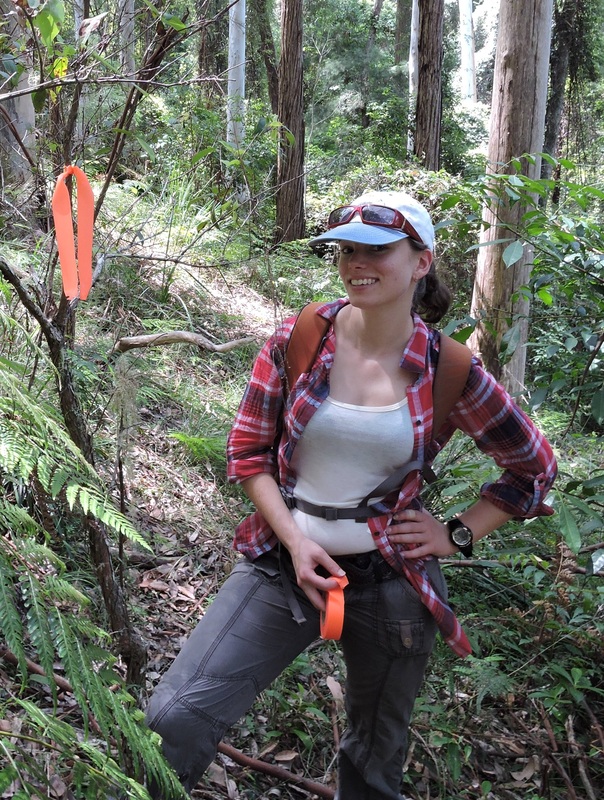 Katie is currently working on a NSW ENV Trust project looking at the ecological impact of the invasive myrtle rust fungus. 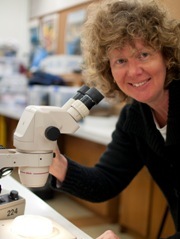 She will use a combination of spatial analysis techniques, glasshouse trials and field studies to identify species or communities most at risk and inform management strategies. Laura is concerned about the ecological impacts of Puccinia psidii (myrtle rust), an invasive fungus which is attacking the dominant tree family in Australia, with especial concern on change in species composition and abundance in the understorey of susceptible species and recruitment after fire. She will be performing glasshouse trials as well as fieldwork, mostly in the north of NSW. Samiya is interested in the evolutionary ecology of invasive species, particularly the factors that drive rapid range expansion. 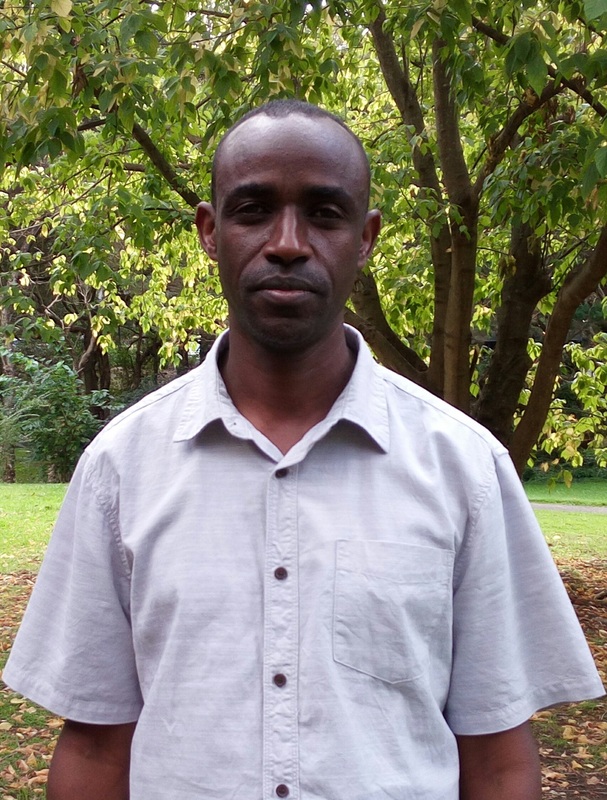 Guyo is interested in studying the response of invasive freshwater macrophytes to climate change. His research is mainly conducted in the glasshouse and plant growth cabinets. 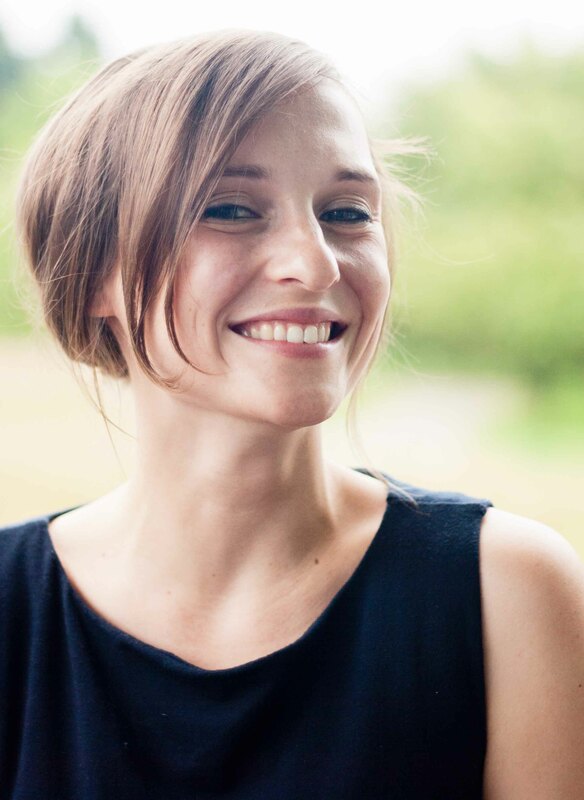 Nola is currently assisting with the Assessing the vulnerability of endangered species and ecosystems to climate change in NSW AdaptNSW project, writing ecological restoration guidelines and convening BIOL349: Biodiversity and Conservation (2nd semester unit). [Nola’s website]. 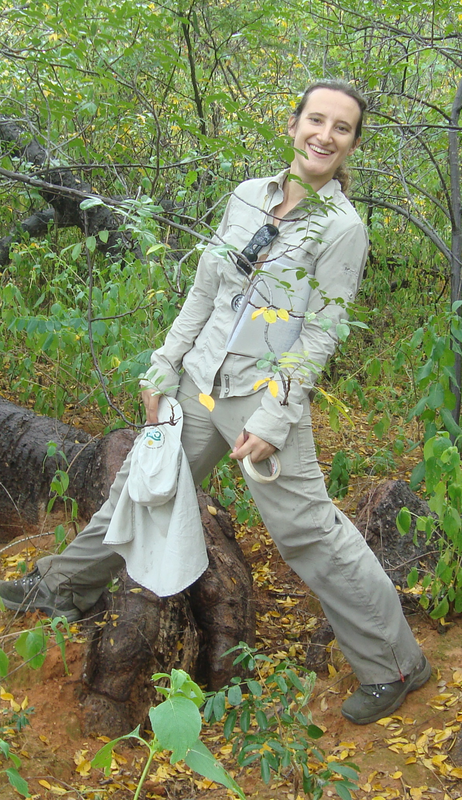 Wendy is interested in the study and conservation of native plants in the environment. 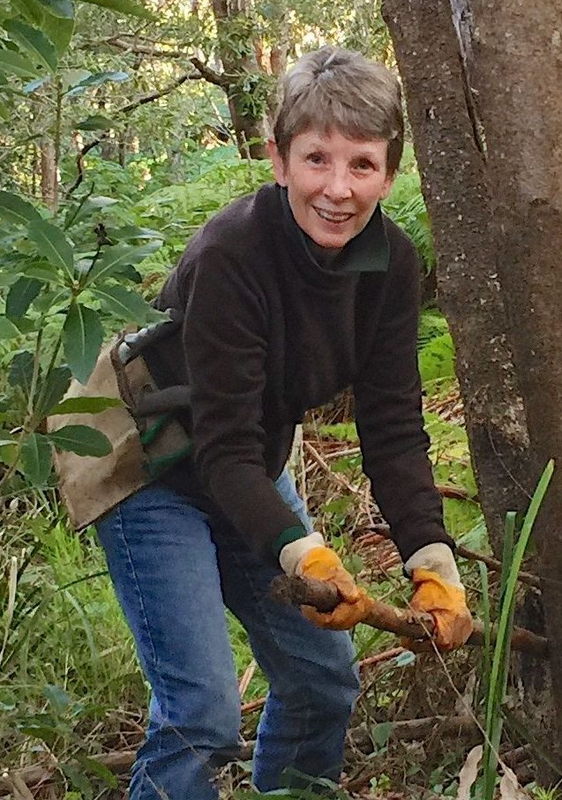 She will complement eight years of field data with ongoing laboratory studies to examine the biology and ecology of the inconspicuous but endangered local terrestrial orchid, Genoplesium baueri.